Joining the SHSAA is easy and contributions to the Association are tax deductible to the extent allowed by Uncle Sam. 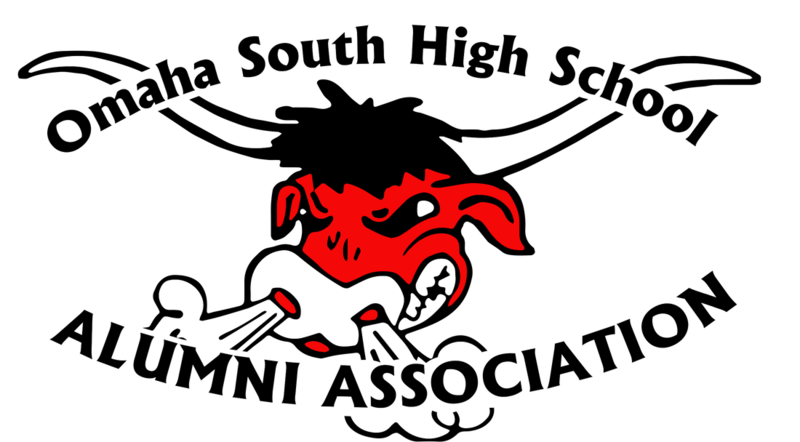 The Omaha South High School Alumni Association is an exempt organization under section 501(c)(3) of the Internal Revenue Code. The SHSAA offers several methods detailed below for our Packer Backers to support us with annual donations. We also ask that you fill out a Membership Form as well as pay your dues, either online or by postal mail. The SHS Alumni Association is proud to offer its supporters secure online credit card payments via PayPal. Their gateway provides us with the latest security features to insure that information you send across the Internet cannot be read by others.